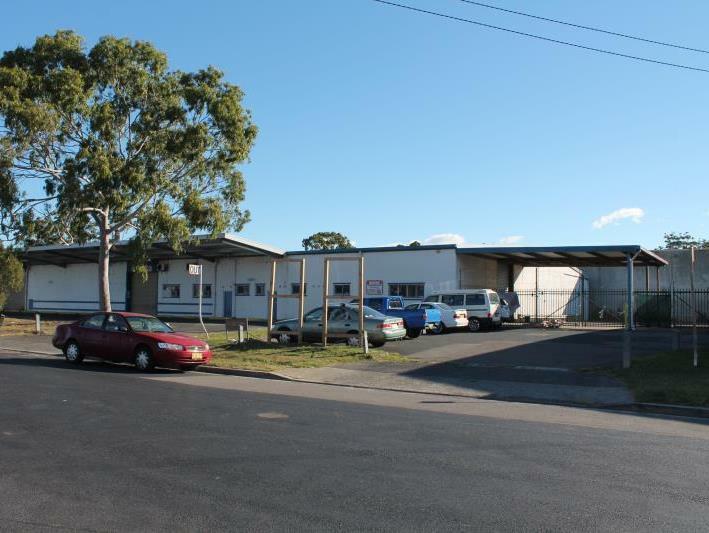 Located in the popular and tightly held Erina Industrial Precinct, just off the Central Coast Highway. 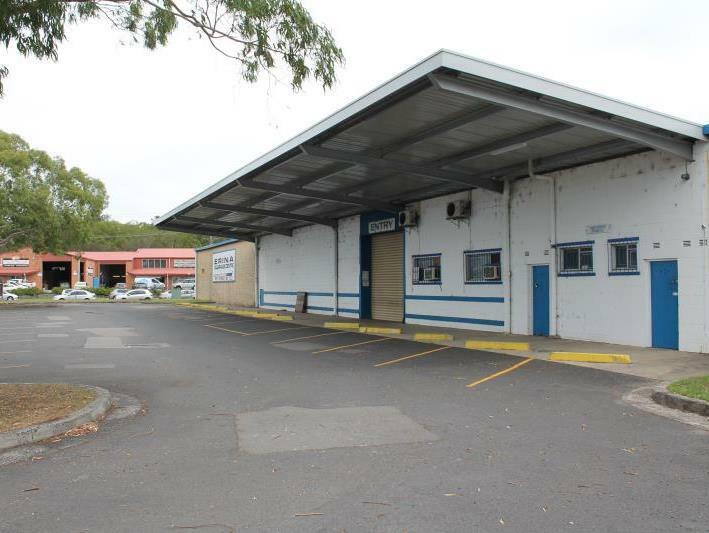 The building is positioned on the corner of Bonnal Road and Aston Road and offers a central location to service most areas on the Central Coast. 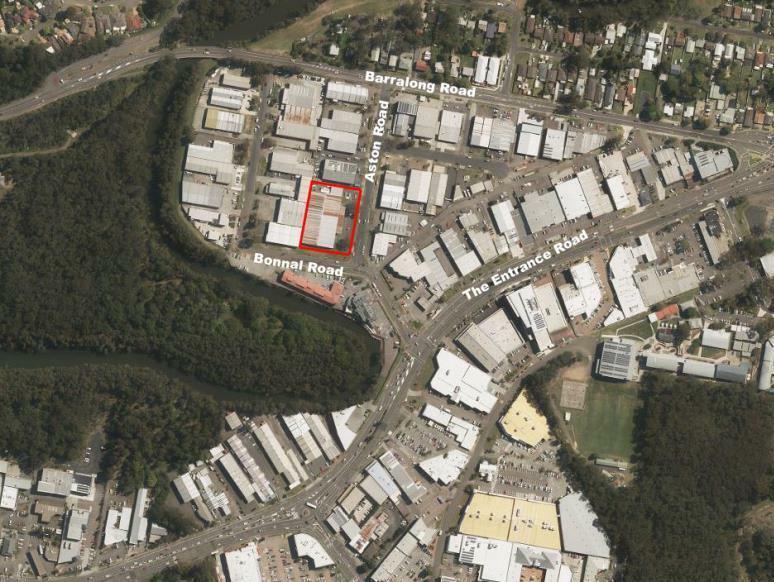 Well positioned warehouse of 2,392sqm in the heart of Erina. 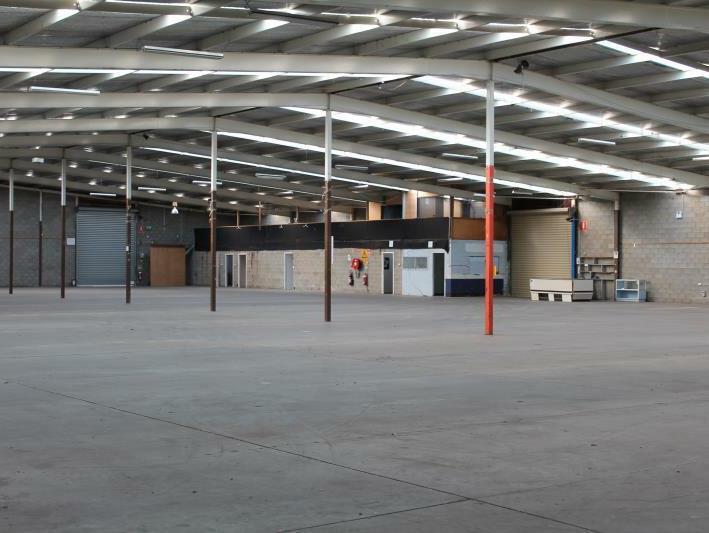 This freestanding building sits on a generous 5,498sqm site and offers great driveway access and ample onsite parking. 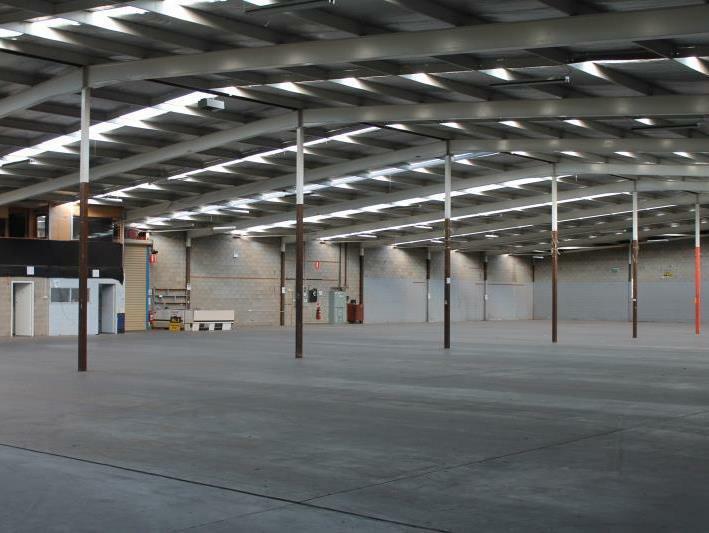 Access to the building is supplied via roller shutter doors on the front and side of the building, with the side access located in a secure yard/compound ideal for loading and/or additional storage. The front roller shutter door is protected by an awning, allowing dry loading / unloading. 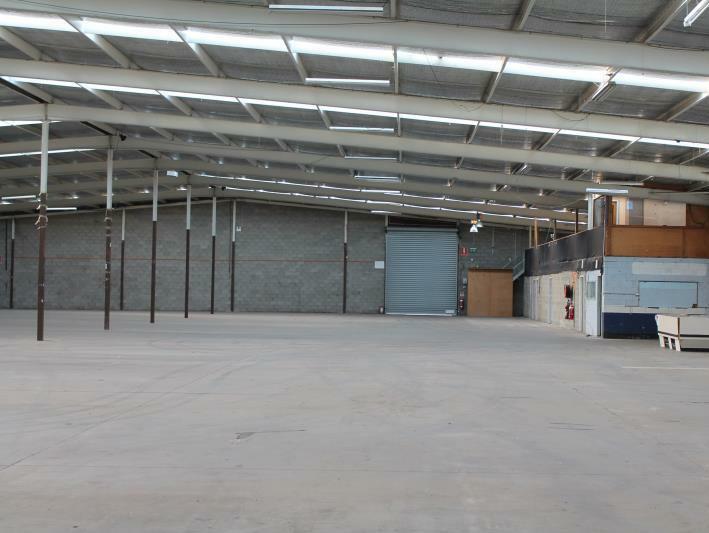 The building includes an amenities block with bathroom, kitchen/lunch room and multiple offices and is well positioned in the corner of the building, allowing good utilisation from the remaining floor space. 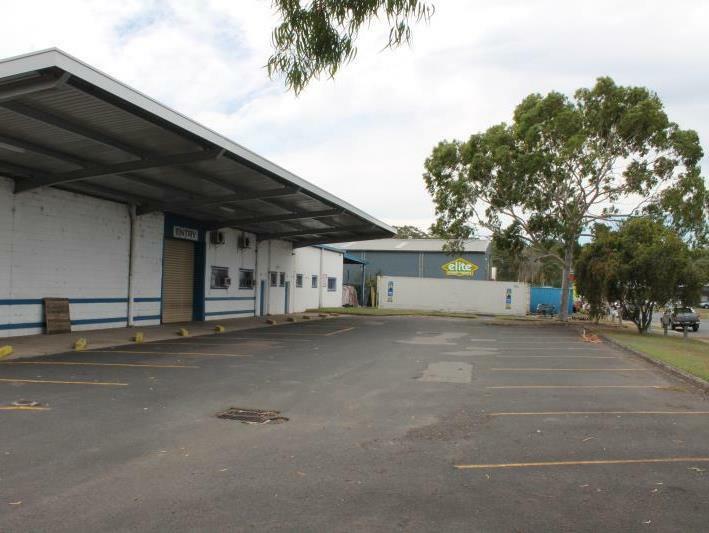 This is a central location and distribution point to service the entire Central Coast and offers a diverse opportunity that could suit a wide range of uses, subject to Council approval. The prominent position on the corner of Bonnal Road and Aston Road, only just off The Entrance Road/Central Coast Highway, still benefits from direct lines of sight and exposure to the main road.